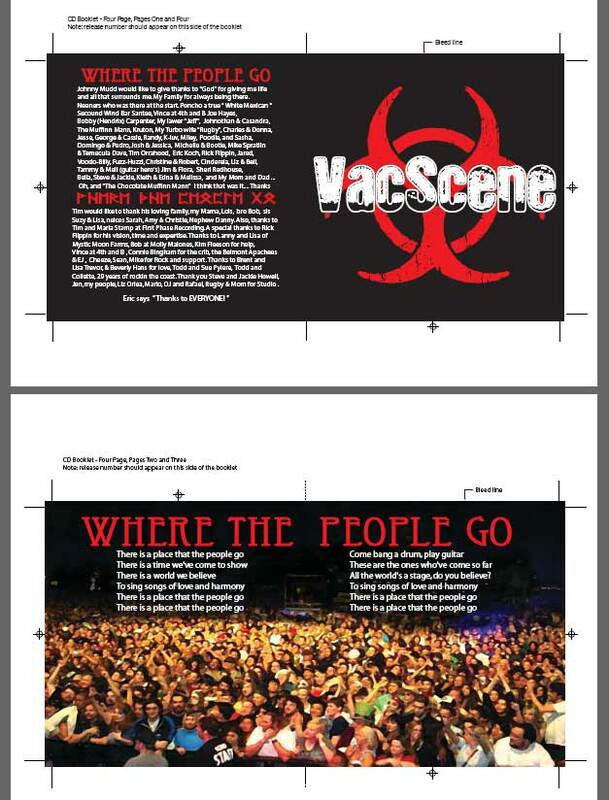 CD Design for VacScene | How Totally Cool ! 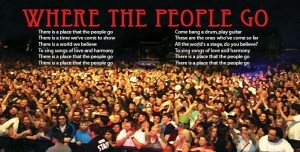 This entry was posted in CD Art by sheri. Bookmark the permalink.